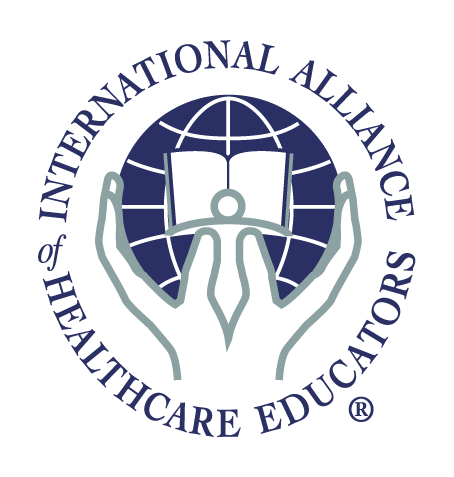 Prerequisite: Professional healthcare practitioner, student in healthcare program or graduate awaiting licensure/accreditation with experience with sensitive, light-touch palpation, and palpation of the craniosacral rhythm. It is expected you have a working knowledge of this anatomy: cranial bones, sutures and intracranial membranes. Jean-Pierre Barral's Neural Manipulation is not just another manual therapy that we add to our work, but rather it is a "style" of communicating with the body. We are doing all of these techniques, not to FIX something in the body but rather to ‘wake up a little something' as Jean-Pierre Barral says over and over again. Barral says, "What we are wanting to do is to give the body a clear message." "To be specific in a short time." He says these things over and over. These are his messages of proprioceptive communication - his unique style and approach to working with patients. To have and hold this deep appreciation of the messages of the body. To hear him say, "Ahh you know, you can fool yourself with your stories; only the tissues know." "Since I got back to my practice, I have used the NM in two of my clients. One of which I saw today. He has been having low back pain for several months and mentioned today that it felt somewhat "electrical". I talked to him about using NM for it and he agreed, after doing some testing and performing a nerve release in the sciatic nerve on the right, he reported around 5 hours later that his back pain was almost gone and he hasn't felt this good in weeks. He also told me not to forget what I did! So this is great stuff and I just wanted to thank you again for a great class that translated into immediate results for a chronic pain client." "I used some of the techniques on a TMJ patient of mine and she reported having some pretty remarkable responses to it. So much so that her maxillofascial specialist called me to talk a bit about the technique. Thanks!" "To date I have completed two listening courses, NM1 and 2, and VM courses 1-4, and I cannot recommend them highly enough. The style of teaching on these courses allows you to conceptualise anatomy in 3D form and really develop your palpatory skills. These are intensive courses, a lot of material is covered, but it's done at a steady pace, with the instructor and teaching assistants on hand to deal with any queries. The time flies!! I always come away from the Barral courses feeling enthusiastic and re-motivated, especially when I can apply the techniques to conditions that previously hadn't responded to treatment, and I can testify they do work. I recommend these courses for any manual practitioner who wants to treat the body holistically, but also wants to be specific and achieve results."